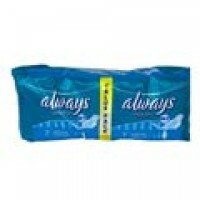 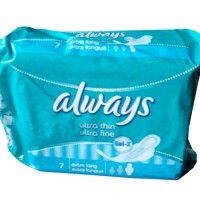 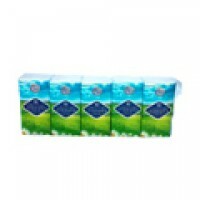 Always Sanitary Pad Single Blue.. 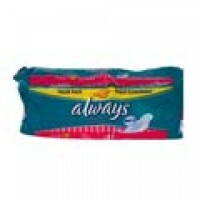 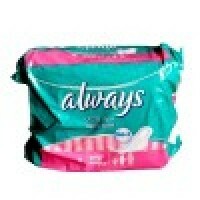 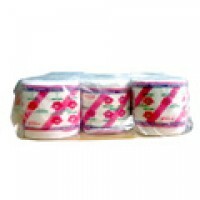 Always Sanitary Pad Single Pink 8.. 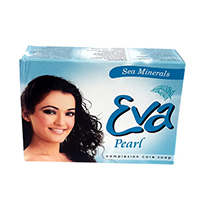 Always Ultra thin pads give you up to 8 h..
Bless You Pocket Tissue Pack..
Eva soap is fortified with vitamins, ho..
Hypo is a bleach packaged in sachet and plastic. 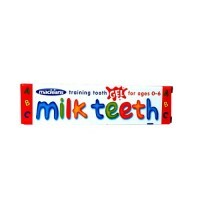 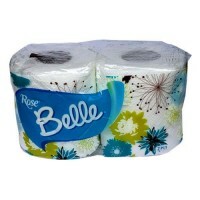 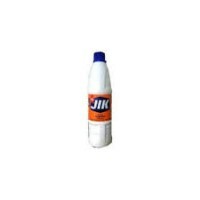 Very good for keeping whites clean..